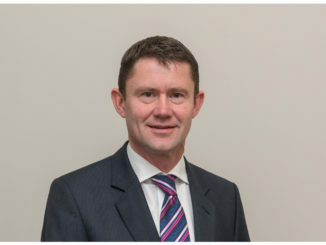 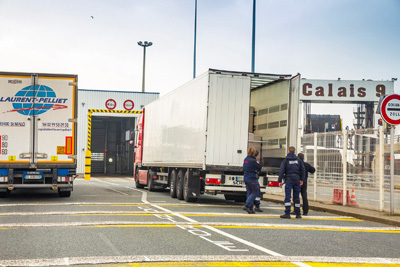 Insurer Fiducia has launched a combined liability insurance product targeting “well managed” hauliers and warehouse operators. 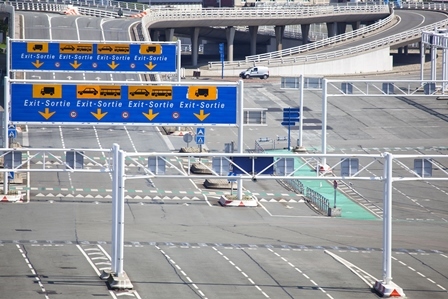 Eurotunnel’s freight traffic volumes remained almost static in the Q3 2015, despite a summer of troubles in the port of Calais and further reports of “desperate” migrant activity in past days. 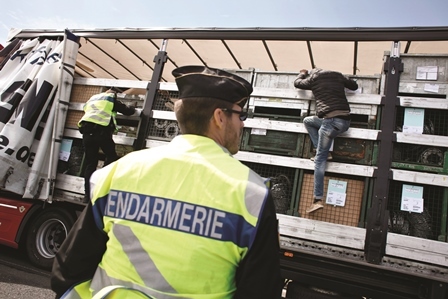 The UK supply chain is “in danger of collapsing” as the migrant problem continues to worsen in Calais, the FTA has warned.